The Crafty Dab 1.62 oz. 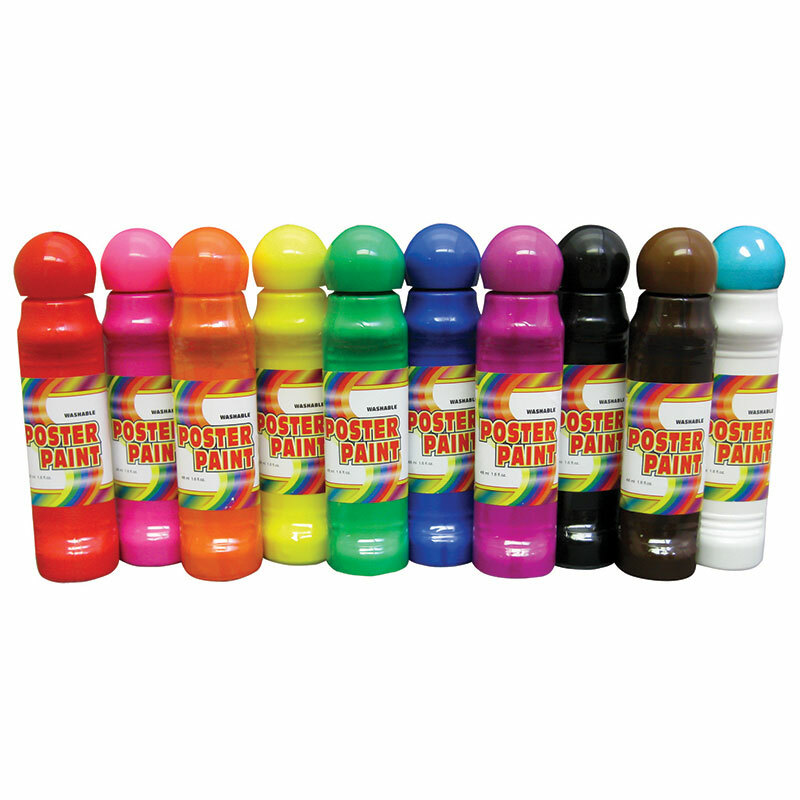 Poster Paint comes in 10 assorted colors packed in ergonomic shaped bottles for easy hold and control. 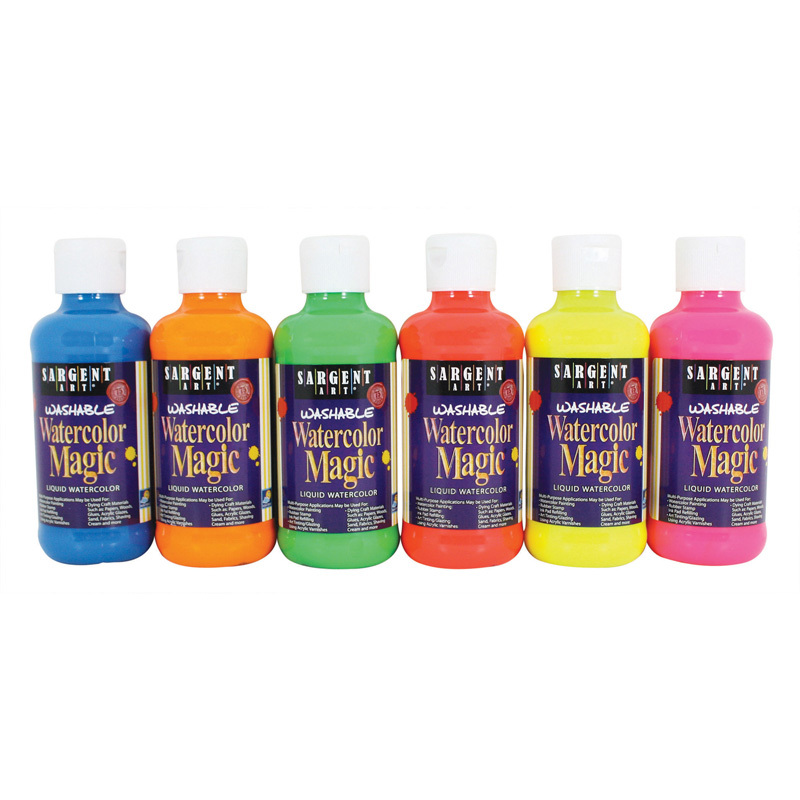 Bring home the Crafty Dab Poster Paints for a myriad of art projects. 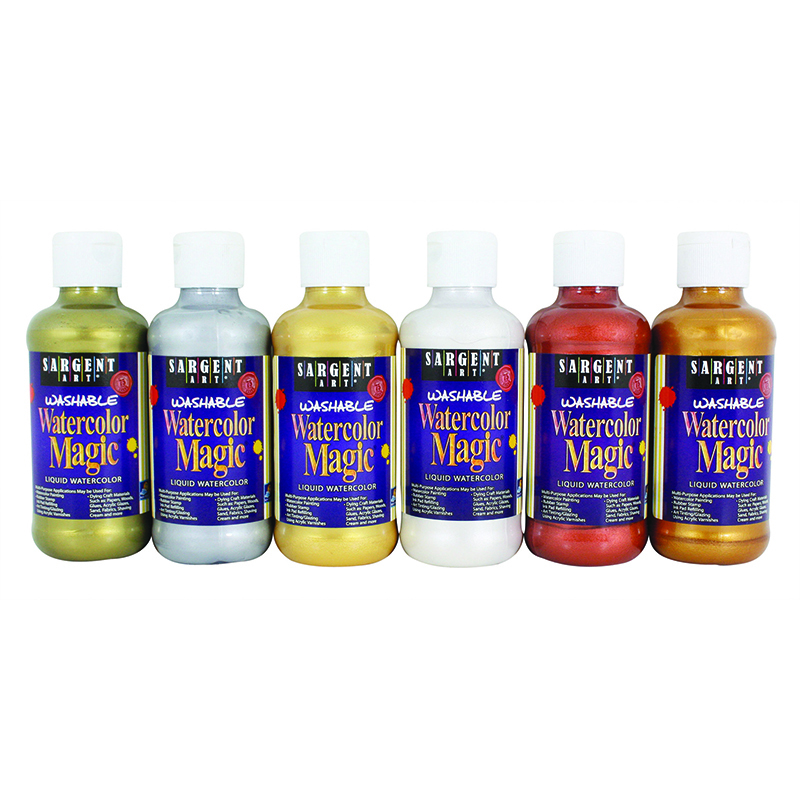 Foam applicators make the paint easy to apply. They are quick to dry and easy to paint directly. Designed with special spring mechanism, these poster paints do not leak or spill during application. 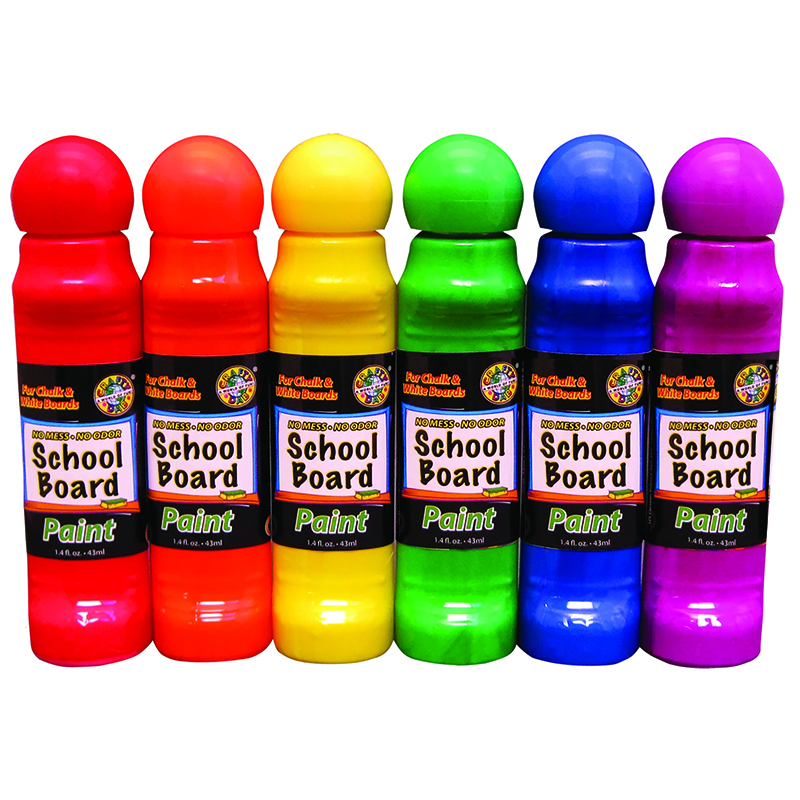 Non-toxic paints for kids. 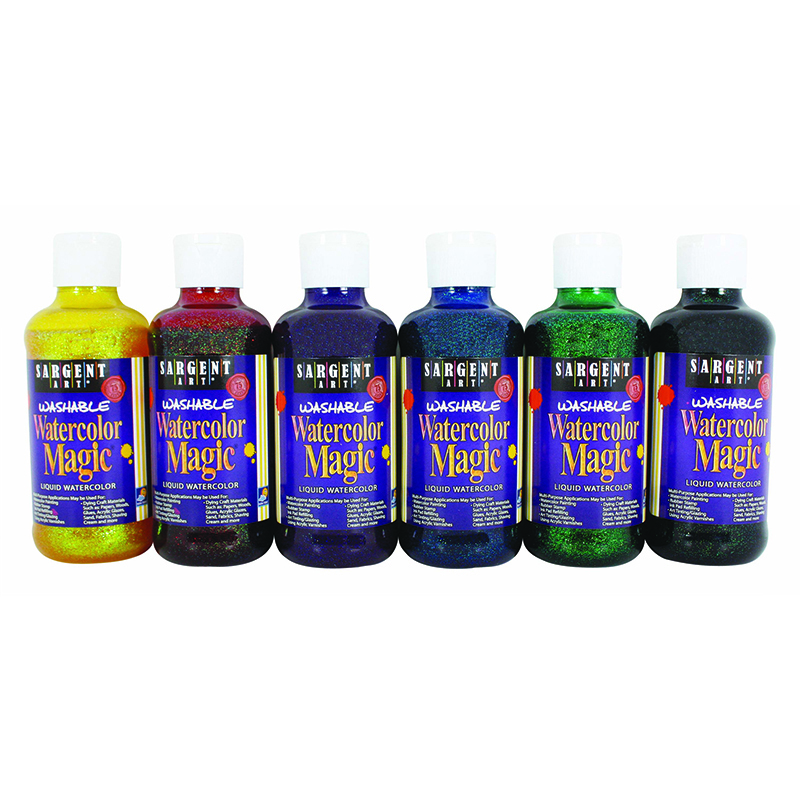 Washable paints easily clean up from fabrics and skin. 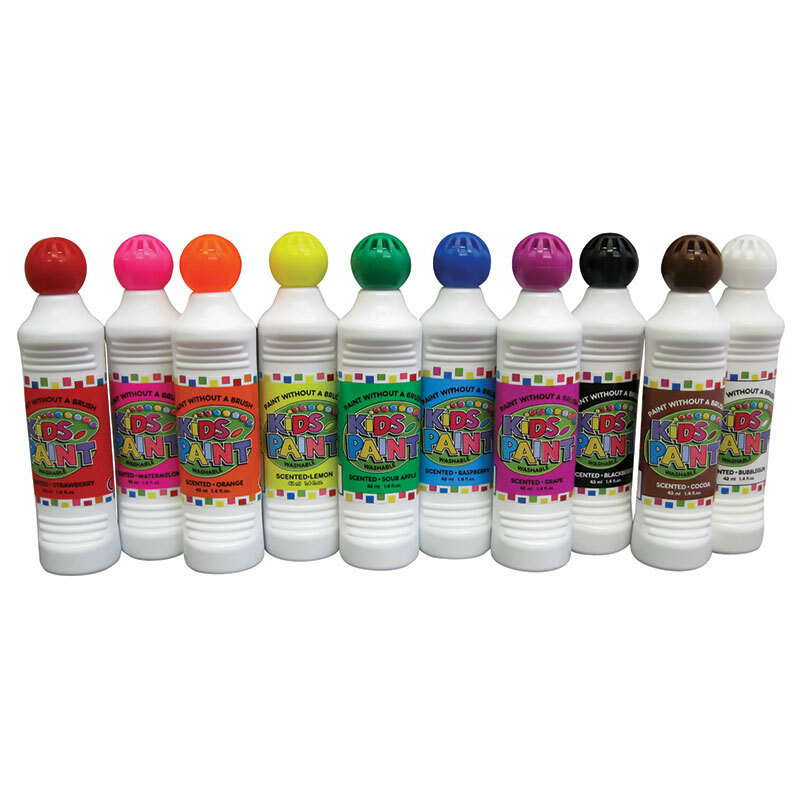 The Crafty Dab Paint Poster Paint 10 Pk can be found in our Paint product category within the Arts & Crafts.